Egyptian pharaohs believed that mushrooms had magical powers, and this may be true. Consuming mushrooms with psilocybin will give a person a mystical experience. 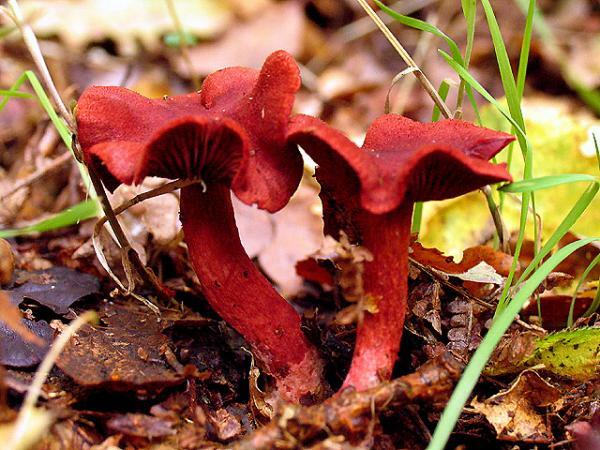 Other mushrooms can annoy a digestive tract, cause severe physical distress, or even kill a person. Truffle mushrooms are one of the most expensive food items available. Another mushroom, the honey mushroom, is the largest known living organism on earth. Unfortunately, mushrooms have the reputation as something that grows in the dark and on animal dung. Whatever you think of mushrooms, they are really a fascinating group.